Legendary drummer Billy Cobham made his name by playing with jazz icons like Miles Davis, George Benson, and Horace Silver and the Mahavishnu Orchestra in addition to his own band Dreams and a fruitful solo career. 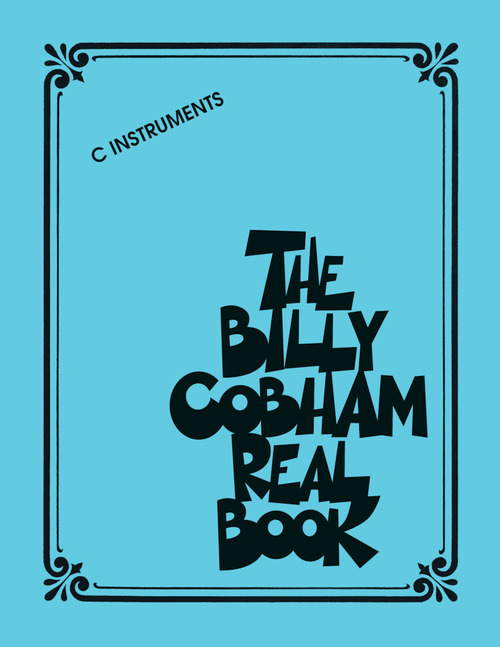 This Real Book includes 16 Cobham original compositions in detailed lead sheet arrangements written by Cobham himself! Includes: AC/DC • Crosswind • The Dancer • Desiccated Coconuts • Heather • Le Lis • Light at the End of the Tunnel • Mirage • Moon Germs • Obliquely Speaking • Panama • The Pleasant Pheasant • Radioactive • Red Baron • Stratus • To the Woman in My Life.